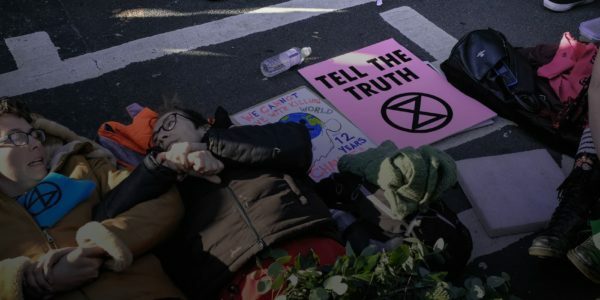 You can find out everything you need to know about Extinction Rebellion and non-violent civil disobedience below. If you are planning to take part in non-violent direct action with Extinction Rebellion you must read and abide by our Action Consensus. For further information about self-organising non-violent civil disobedience, download our Action, Arts, Logistics Manual below.